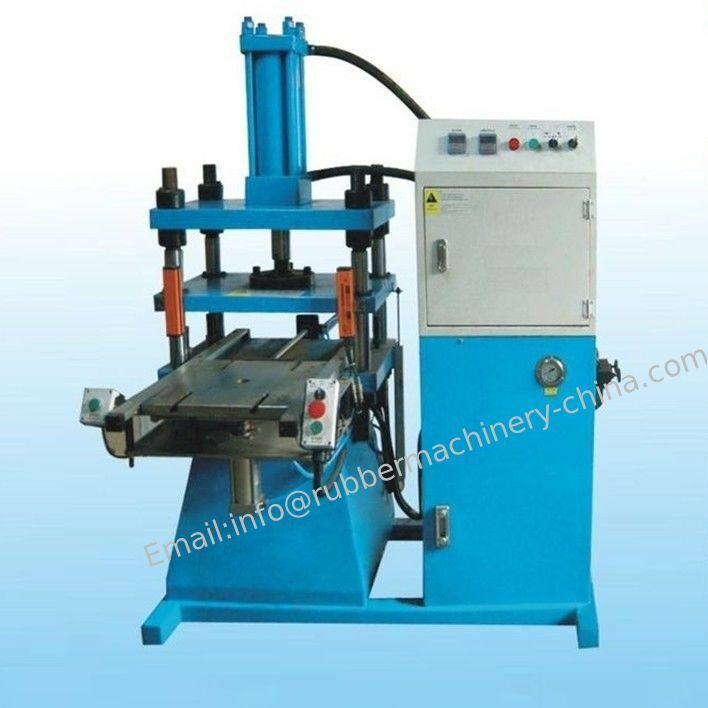 This machine is used for cutting the edges of soft objects such as oil seals, soft rubber parts and U packing. Cuts the bevel angle of plain face. Flash separator separates trimmed oil seal and flash to save time. Area safety sensor and a safety screen to protect the operator and keep the working area clean.